Carroll Partners is employed by our principal Aarhus Karlshamn (AAK) to supply a wide range of products and services related to vegetable oils on their behalf. AAK is the world’s largest supplier of speciality fats to the chocolate and confectionery industry with our high-specialised cocoa butter alternatives and filling fats with premium functionality. 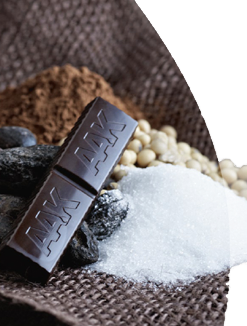 AAK offers a wide range of chocolate and confectionery advantages: from high-quality products developed for better sensory, health and longer shelf life - to cost efficiency, know-how, technology and service. More information about our Chocolate and Confectionery products is presented under each product type. 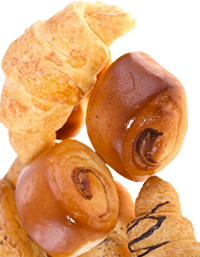 The baking of good bread, biscuits and cookies, cakes and laminated pastries requires specialist skills and high-quality raw materials. These are all areas where AAK can help you. Furthermore, to maximise cost-effectiveness, we offer pumpable baking fat that combines the functionality of a solid fat with the convenient handling of liquid oil. Our Dairy Fat Alternatives (DFAs) have specific characteristics that satisfy the needs of various dairy applications. 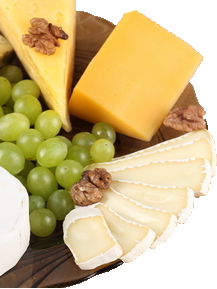 They can be used to complement or replace milk fat in products like cheese, butterblends, whipped cream or soured products without altering their quality or taste. The healthier profile of DFAs creates attractive opportunities. 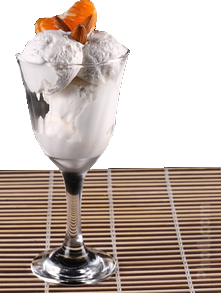 Our Ice Cream Fats are specially designed to complement or replace milk fat. In doing so the content of solid and liquid fat is balanced to maintain excellent structure and eating properties. The nutritional profile of the ice cream is improved as the amount of saturated fat is lowered without altering the functionality of the fat. 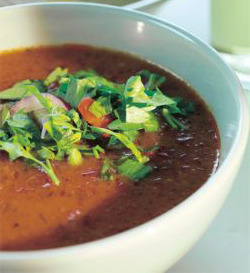 AAK also have other fat ingredients which are not directly connected to one application segment. In this range of ingredients omega-3 and cholesterol lowering plant sterols but also powdered and flaked fats can be found. AAK make food preparation easier and more economical within hotels, restaurants and fast-food chains with our top-quality functional vegetable oils and fats. These include a long-life frying oil without hardened fats, less than 1% trans fatty acids or trans-free products, and rich in monounsaturated fatty acids.